For the past three years, the Queensland Law Society (QLS) has asked its members during the practising certificate renewal process about the number of hours of pro bono work they undertook during the year. This year 4000 (out of 11,000) solicitors responded to this question (up from 2400 in 2014) reporting a total of 290,000 hours for the year. No definition of pro bono work is provided with the survey, so it is difficult to know what percentage of the respondents reported only pro bono legal work. Potentially this figure could include community service work, work done where a bill remains unpaid, work done on a speculative basis, work done for family and friends without regard to their ability to pay, none of which are counted in the definition of pro bono legal services used in the National Pro Bono Aspirational Target which makes any comparison with national data difficult. It is also noted that a small number of respondents indicated that they were providing more than 500 hours of pro bono work a year and that “these include people who work either within the volunteer community legal centre sector or provide an additional 10 hours a week beyond their paid working hours”. It would seem therefore that the total hours may include hours of lawyers employed by community legal centres. However, the QLS survey median number of pro bono hours/per lawyer per year was 30 hours, a value that has remained constant across the three years in which the question has been asked. This number makes clear that the lawyers of Queensland are committed to assisting their communities and should be congratulated for doing so. The results are reported in more detail in the October 2016 edition of Proctor, the magazine of the Queensland Law Society. The QLS pro bono scheme is run in conjunction with the Queensland Public Interest Law Clearing House (QPILCH). 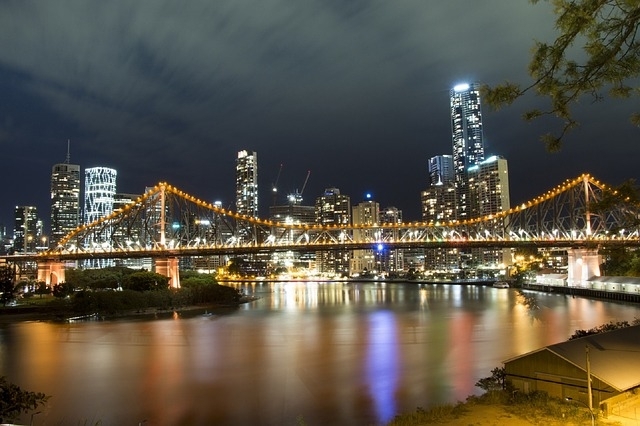 Lawyers and firms in Queensland are encouraged to become members of QPILCH to facilitate the provision of pro bono legal services in Queensland.